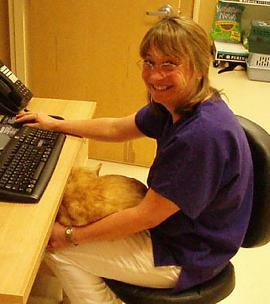 Dr. T. is a 1991 graduate of Cornell University Veterinary College. She has limited her practice to cats since 1995. She has more than sixteen years of experience with laser surgery and excels at the laser declaw procedure. 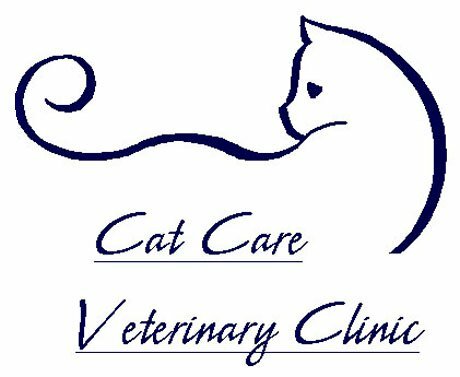 She is a member of the American Veterinary Medicine Association, the North Carolina Veterinary Medical Association, the Veterinary Surgical Laser Society, the American Association of Feline Practitioners and the Cornell Feline Health Center. Dr. Tice loves cats and their owners! She is very happy to be seeing familiar faces as well as new friends at her practice in Morrisville, which opened in December 2005. She currently shares her home and her life with one human named Dan and two kitties: Barry and Squid. When not playing with kitties or working as a veterinarian, you can find her diving, cooking, diving, reading, or diving. Shannon has been with Cat Care since August 2008. She is originally from the Space Coast area of Central Florida, but currently lives in Morrisville with her 17 year old daughter Colleen, their cat Dexter, and a Syrian hamster named Cashmere. Shannon has always been animal lover and had many pets growing up including dogs, rabbits, cockatiels, hamsters, fish, and of course cats! She spends her free time at Colleen's soccer practices and games, or hanging out with her family. While Shannon would prefer to be in sunny Florida, she loves being a part of the Cat Care team! 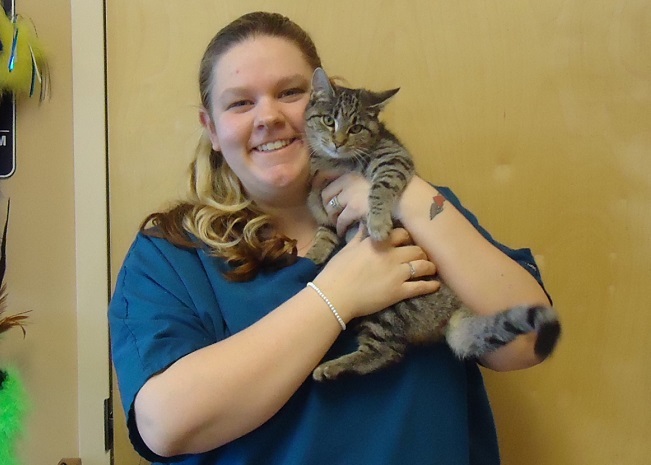 Kristine joined the Cat Care Team in March of 2014. She has two cats, Momma Nikita and Baby Nikita and a bunny named Cannoli. Kristine is the mother of a beautiful girl, Zoey Cassandra, who was born in late October 2014. She spends her free time reading, playing video games, being outdoors, fishing, and spending quality time with her husband Kevin, and their daughter.